Join us for our FREE outdoor movie series! Bring your blankets, chairs & bug spray! Movie concessions & of course ice cream! Come early to visit with our animals & enjoy a picnic dinner on the lawn! All movies begin at dusk (not necessarily at the start time listed) and are weather permitting! For most recent updates, please check our Facebook page. 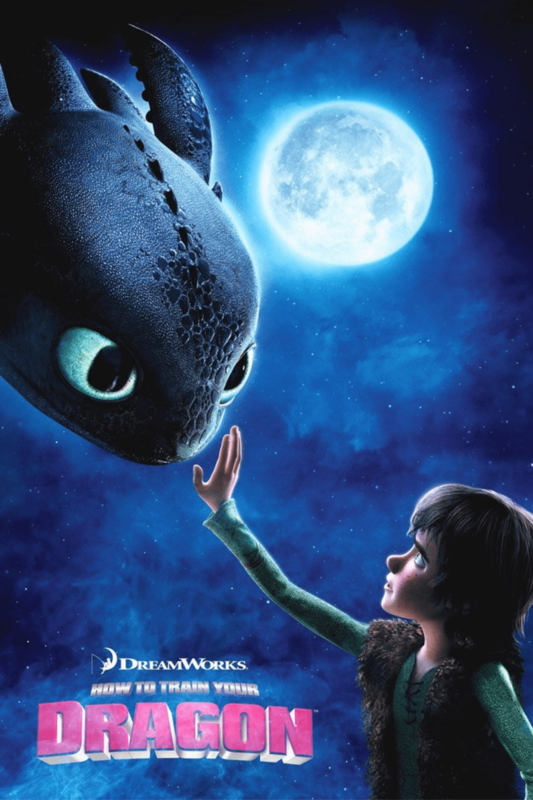 Our first movie this season is the first in the How To Train Your Dragon trilogy!